@tsukushi Thanks BB! for the translation! Please credit when taking out! Thanks! Low quality version here! shining day! so sweet! You can visit the website of Haru here. ^ not guaranteed to be 100% accurate. onew is doing a great job!! his picture from the r.o.a is killing me! thanks everyone for all the great SHINee goodies! 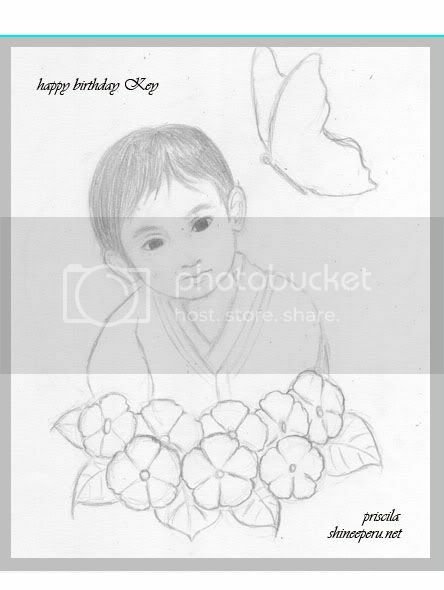 Happy Birthday KeyKey! I just saw Tae-min's performance on Big Star Show Dance Grand Prix and he did a good job. He seemed a little nervous,but he still gave it his best. It's too bad he didn't win. 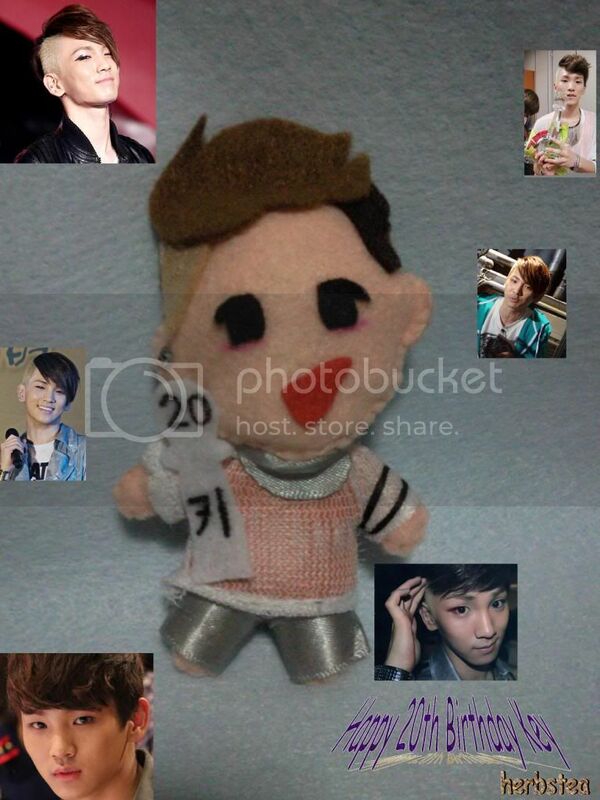 HAPPY 20TH BIRTHDAY ONLY PRECIOUS KEY!!! So happy to celebrate Key's 20th birthday & SHINee 2nd thread at the same time. 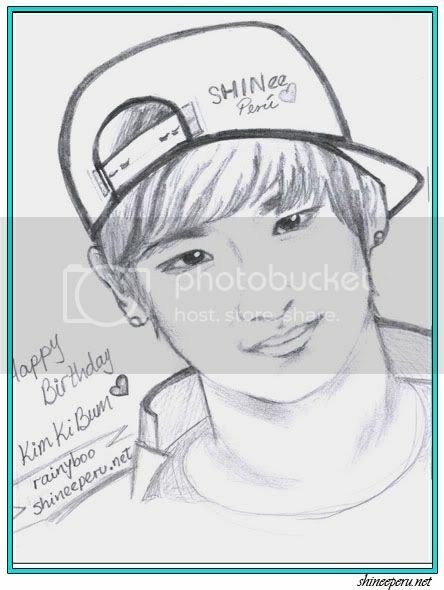 Many many thanks to all the Awesome Shawols here for all SHINees' pics, vids, info & more. Love u all, SHINee & Key. Happy Bithday to Key's 20th birthday. May you stay healthy, happy & hv a beautiful, wonderful, amazing life in every minutes everyday. They got a new dorm and it has more rooms now so everyone doesn't have to be in one single room anymore. I thought the five beds was cute but it's pretty sad to live like that. It's worse than college dorms [with the max being 3 in a room] and they had to step on Onew's bed to get out. Lol. HAHA, I LOLED XD Where was that said/shown? 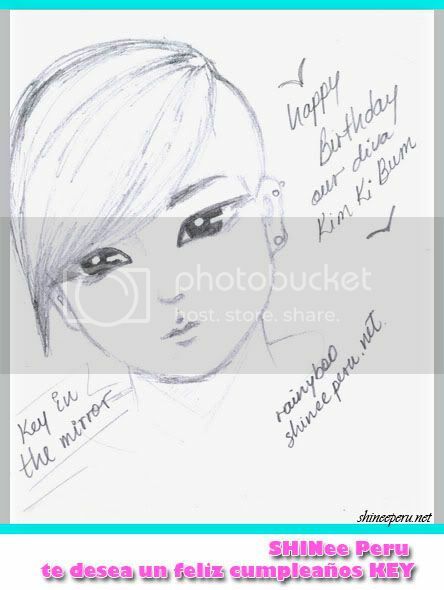 We do this with a lot of LOVE for Kibum !!!!!!!! Taemin is SO HOT in that show GOD!